The International Sailing Federation (ISAF) is the international sailing rule making body. US Sailing is the rule making body in the US. 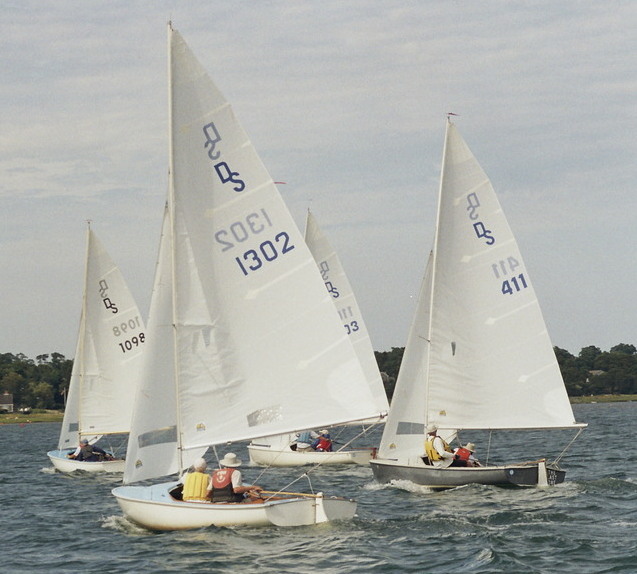 US sailing has a lot of resources for clubs and sailors. 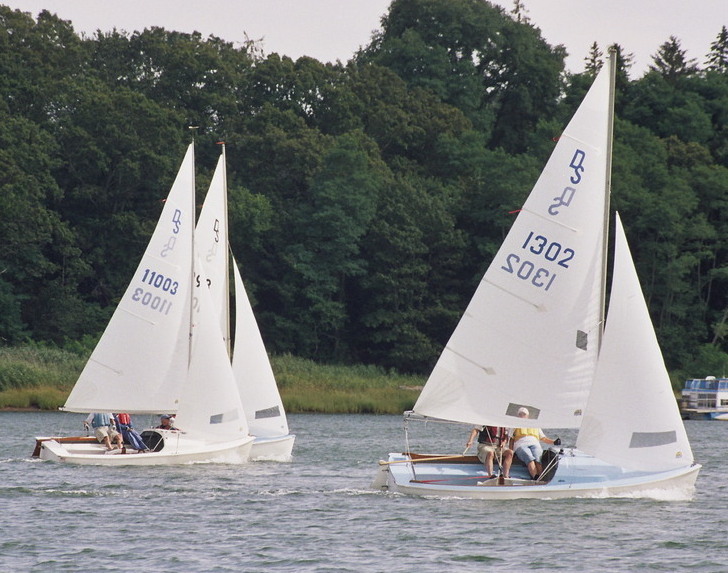 The Daysailer Association (DSA) is the one-design organization overseeing sailing of the Daysailer class of sailboats, originally build by O'Day. Cape Cod Shipbuilding is currently building Daysailer class sailboats. They also stock parts for your 60 year old daysailer should you care to improve it. Orleans Yacht Club (OYC) supports Fleet 15 sailing by allowing use of the club docks, club house, committee boat, and safety boats. Most Fleet 15 sailors (all but a few crew) are OYC members and all of the volunteers are OYC members.